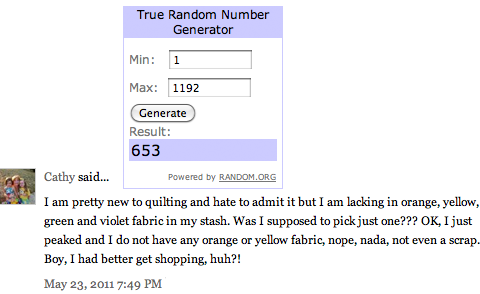 It's time to announce a winner! 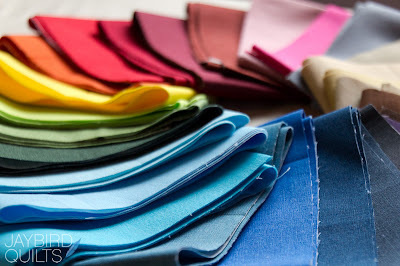 Thank you to everyone who entered the Sew Mama Sew giveaway day here at Jaybird Quilts! Cathy please send me your information so I can get all these colored strips out to you! Congrats Cathy! Have fun with the new strips! Congratulations, Cathy!! That is great! Congratulations Cathy now you have orange in your stash! please don't nominate me for "hoarders"
Prince Charming + Lily = My new favorite bag! 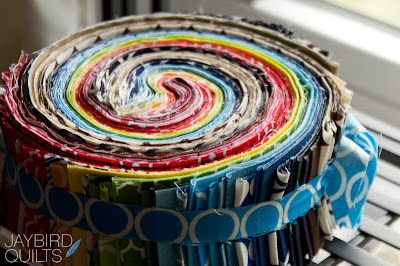 Block Holder Books & Fresh Fabric Treats! 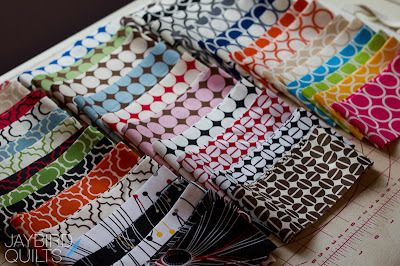 Quilt Market Update... one week to go!